For centuries, the luxury of French-milled soaps has reminded the gold standard of excellence. 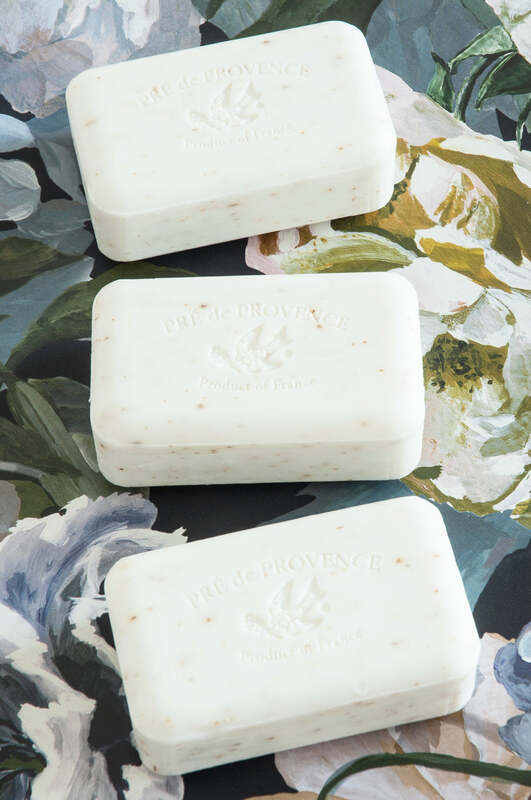 Each time you begin to lather a French soap, you enter a time and place where quality and craftsmanship have stood still. traditional French soap is triple-milled to produce a completely uniform and smooth soap, without impurities, thus lasting longer.